From here you can track the progress of your team through the Cup, Vase and Plate knockout competitions and you can see the various regional Saturday and Midweek Leagues. 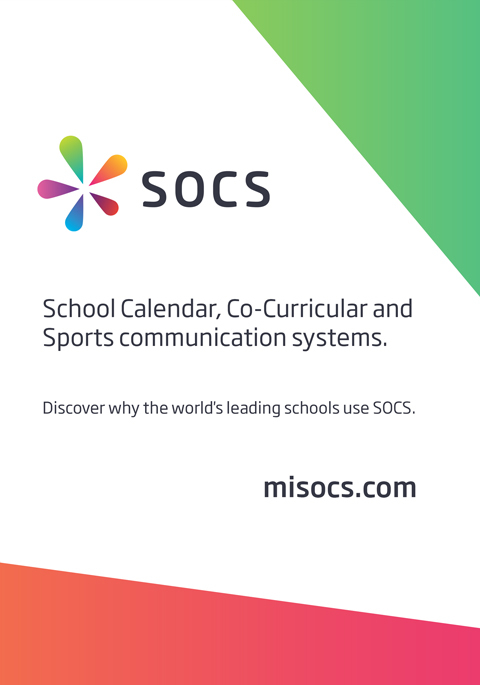 In addition you can Find Your School to see your team's fixtures and results quickly. The archive currently contains 496 fixtures featuring 146 teams from 68 schools over 2 seasons.